Japanese soprano Eri Nakamura first shot to prominence as a Jette Parker Young Artist when she stepped in to replace Anna Netrebko as Giulietta I Capuleti e i Montecchi at the Royal Opera House, Covent Garden. Since then she has made notable debuts in Europe, Asia, North and South America, capturing worldwide acclaim for her assured singing and artistic intensity. Upcoming highlights include debuts at the Canadian Opera Company and for Opera Philadelphia, her staged role debut as Cio-Cio-San Madama Butterfly, an appearance with the The Hallé and Sir Mark Elder, Violetta in Verdi La Traviata for Fujisawa City Opera, concerts with the Shanghai and NHK Symphony Orchestras and Kansai Philharmonic Orchestra, and a range of concert performances and recitals throughout Japan. Recent operatic highlights include Mimi La bohème at the Teatro Municipal de Santiago de Chile, Woglinde Götterdämmerung with the Hong Kong Philharmonic, Clorinda La Cenerentola at the Wiener Staatsoper, Susanna Le nozze di Figaro at the New National Theatre Tokyo and Hyogo performing Arts Centre, and Liù Turandot at the Royal Opera House, Covent Garden; a role which she has also performed to great critical acclaim at the Deutsche Oper Berlin, Bayerische Staatsoper, Opera de Oviedo, and Théâtre du Capitole Toulouse. Other recent highlights include Juliette Roméo et Juliette at the Teatro Municipal de Santiago de Chile, Gilda Rigoletto at the Royal Opera House, Covent Garden and Salzburger Landestheater, and Pamina Die Zauberflöte for Washington National Opera. 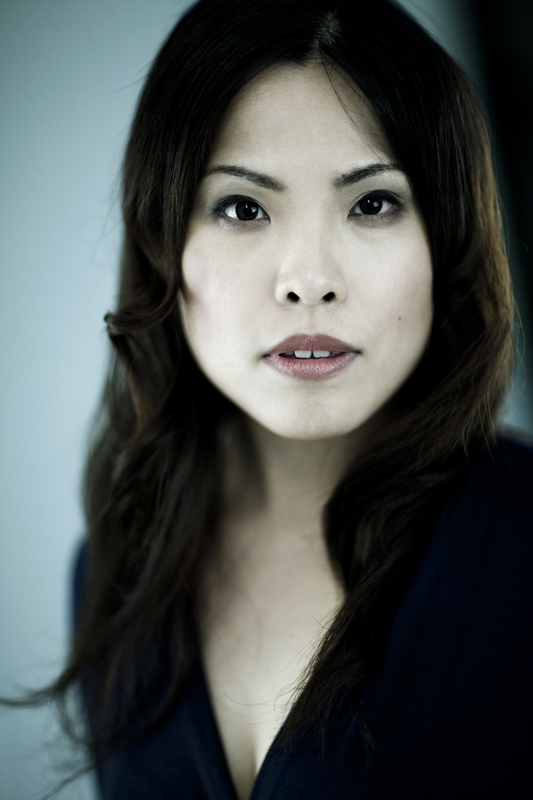 Between 2010-2016, Nakamura was a member of the ensemble at the Bayerische Staatsoper where roles included Adina L’elisir d’amore, Gretel Hänsel und Gretel, Susanna Le nozze di Figaro, Pamina Die Zauberflöte, Woglinde Götterdämmerung, Zerlina Don Giovanni, Frasquita Carmen, and Giulietta I Capuleti e I Montecchi. On the concert platform, recent highlights include Beethoven Symphony No. 9 with the Japan and Osaka Philharmonic and Tokyo Philharmonic orchestras, Mahler Symphony No.4 and Rossini Stabat Mater under Yannick Nézet-Séguin with the London Philharmonic Orchestra, St Cecilia Mass with Alain Altinoglou and Orchestre National de France, Dvorak Stabat Mater with the Czech Philharmonic, Ravel Shéhérazade with the Estonian National Symphony Orchestra, and Woglinde Das Rheingold with the Hong Kong Philharmonic Orchestra and Jaap van Zweden. 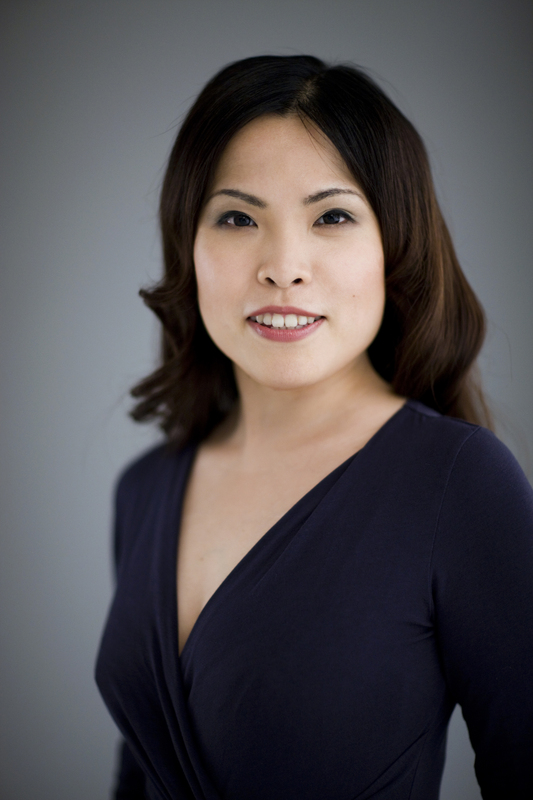 Nakamura is an alumna of the Osaka College of Music, the Opera Studio at the New National Theatre Tokyo, the Opera Studio Nederland and the Jette Parker Young Artist Programme at the Royal Opera House. Whilst on the Programme, roles at Covent Garden roles included Musetta La bohème, Frasquita Carmen, and Lauretta Gianni Schicchi. Upon her graduation from the programme, she returned to Covent Garden as a guest to sing Susanna Le nozze di Figaro under Sir Colin Davis and Sophie Werther under Sir Antonio Pappano, which was recorded by Deutsche Grammophon. Best of the cast was Eri Nakamura, whose Liù had a creamy high register, seamless control, bright agility and a great sense of dignity. She rightly earned the audience’s wildest cheers at the end of the night. The beautifully sung and touchingly acted Liù of Eri Nakamura reminds us of how much better Puccini’s lines sound when the notes are joined together and given light and shade. ...a wonderfully characterful singer – both in terms of the voice itself, but also her charming ability to step swiftly and convincingly into a role. 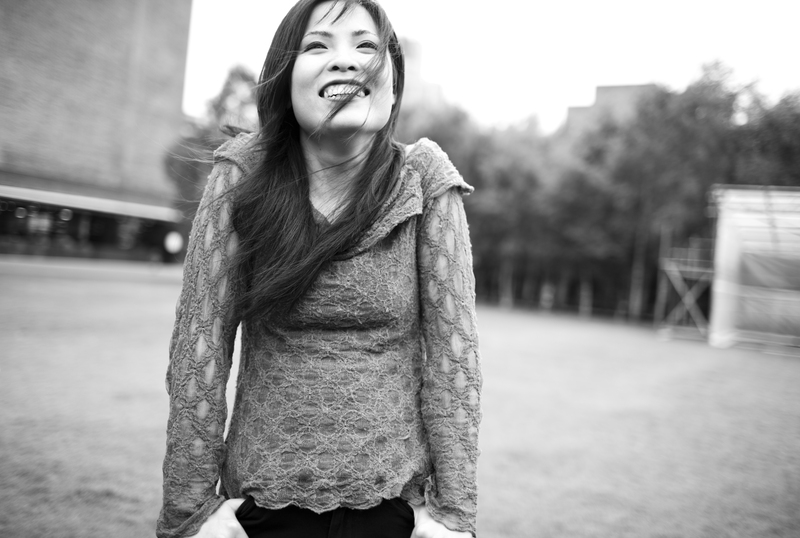 Intermusica represents Eri Nakamura	worldwide, excluding Japan.